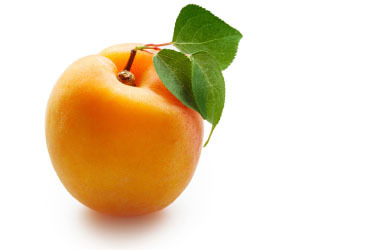 Health Benefits: Apricots contain vitamins A and C, both of which are known to have antioxidant properties. Apricots are also a good source of potassium, a heart-healthy mineral that may help regulate heart rate and blood pressure. Buy It: Choose fruit with a rich orange color. The flesh should be slightly soft but not mushy. 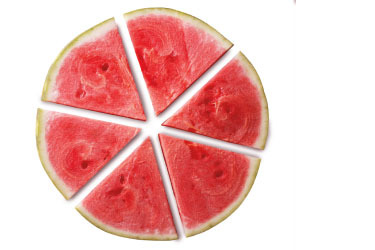 Serve It: Slice and add to a salad, over ice cream, bake into pies or cakes or use them to make jams or jellies. Add flavor to savory chicken dishes with diced apricots. Fun Fact: First cultivated about 4,000 years ago in China, the apricot was introduced to the United States in the 18th century. Health Benefits: Crunch on a cuke! Cucumber is best eaten raw with the skin on for added fiber benefits. This vegetable is rich in vitamin K which is needed for proper bone formation and blood clotting. (a Greek condiment made with grated cucumber, plain yogurt, olive oil, vinegar and fresh dill). 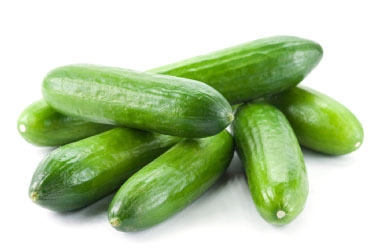 Fun Fact: Cucumbers can eliminate bad breath. Hold a slice on the roof of your mouth for 30 seconds and let the phytonutrients in cucumbers kill odor-causing bacteria. 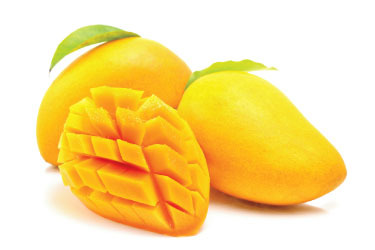 Health Benefits: Mangoes are a nutrient-dense fruit that contain 100 calories per cup. They have high levels of fiber and pectin which may help lower cholesterol. Buy It: The color of a mango doesn’t indicate how ripe it is. Give it a little squeeze — firm flesh with a little give means the mango is ripe. 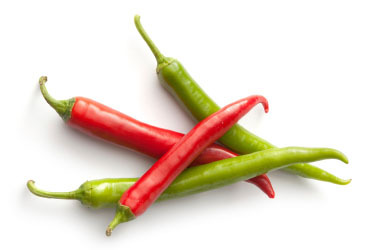 Health Benefits: Next time you have a cold reach for chile peppers. Not only will the capsaicin (the chemical compound that gives peppers their spicy kick) help clear blocked sinuses, the peppers are loaded with vitamin C to give your immune system a boost. burgers. Grill whole to mellow their spice, and then chop and stir into mayonnaise for a flavorful sandwich spread. Fun Fact: The burning sensation from the capsaicin only affects mammals. Health Benefits: Tomatoes are a low calorie vegetable that are high in vitamin A and low in fat. They are rich in lycopene, an antioxidant which may provide protection against certain cancers, heart disease and even wrinkles. 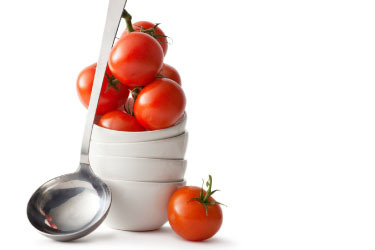 Serve It: Tomatoes are a staple of Mediterranean cuisine, often found in sauces, salads and soups. Add slices to burgers, sandwiches and pizzas; sprinkle halved tomatoes with grated Parmesan cheese and oregano, then grill until the cheese melts; toss cherry tomatoes into fresh summer salads or add to kabobs. Fun Fact: According to Guinness World Record, the heaviest tomato on record weighed 7 lbs. 12 oz. Health Benefits: With its high water content and being rich in potassium (a natural electrolyte), watermelon is a perfect treat for helping to stay hydrated during the summer heat. Serve It: Fresh watermelon needs no added seasonings or flavorings. It can be eaten all on its own, but it’s also a wonderful addition to salads, fruit cocktail and frozen drinks. Use it to make a refreshing sorbet or brush slices with oil and grill just until grill marks appear. Fun Fact: While still on the vine, Japan started growing watermelons within a tempered box. The end result… a square-shaped watermelon that was easier to ship and store.